Sustainable forestry practices are complex and require patience, foresight and close attention to the entire landscape. Beyond just trees, good forest practices are also concerned with wildlife, soils, water, insects and people. Sustainable forestry has far-reaching benefits and impact, chief among them clean water for fish and wildlife, clean air to breathe and healthy ecosystems. The 12- to 18-month cycle from harvest to replanting is significantly quicker than the 36-month time frame than Washington state’s Forest Practice Act requires. This promotes faster tree growth so landowners can produce the products that we all use every day. 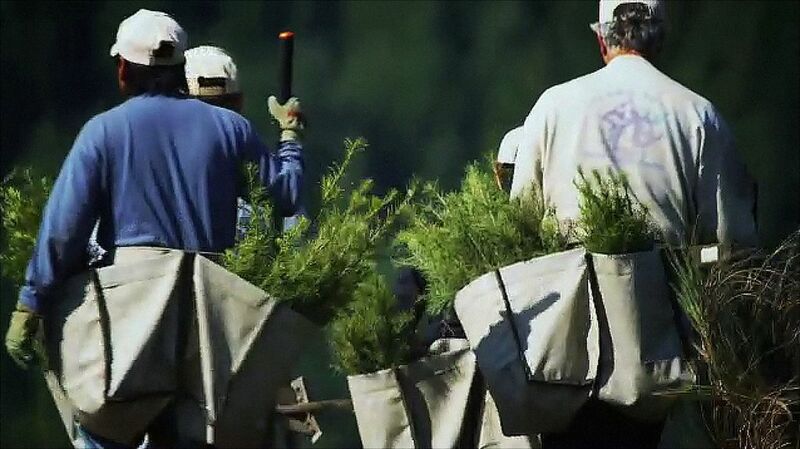 Each year, forest landowners plant more than 52 million tree seedlings in harvested areas. Washington state is the second-largest softwood lumber producer in the nation. The wood is used mainly to build homes and for remodeling. Nearly 70 percent of Washington state’s timber harvest in 2017 came from privately owned forests and tree farms. 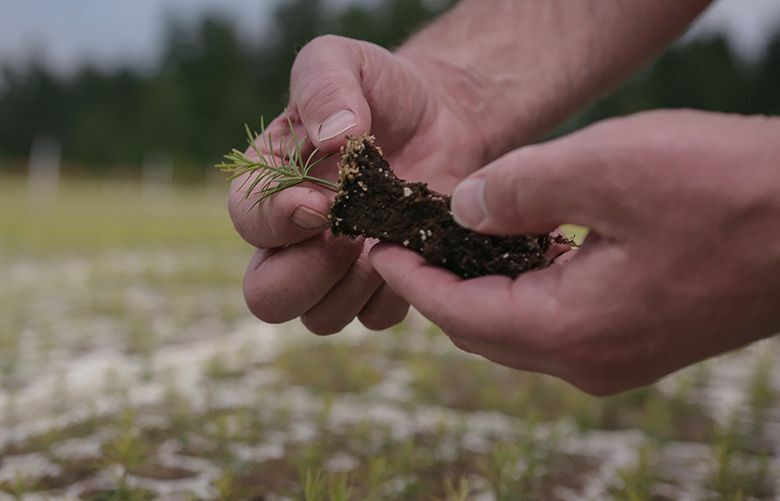 Each year, forest landowners plant more than 52 million tree seedlings in harvested areas. Current forestry practices utilize science-based research to continually improve the management process. Foresters employ a variety of scientists, including hydrologists, wildlife biologists, geomorphologists and dendrologists. 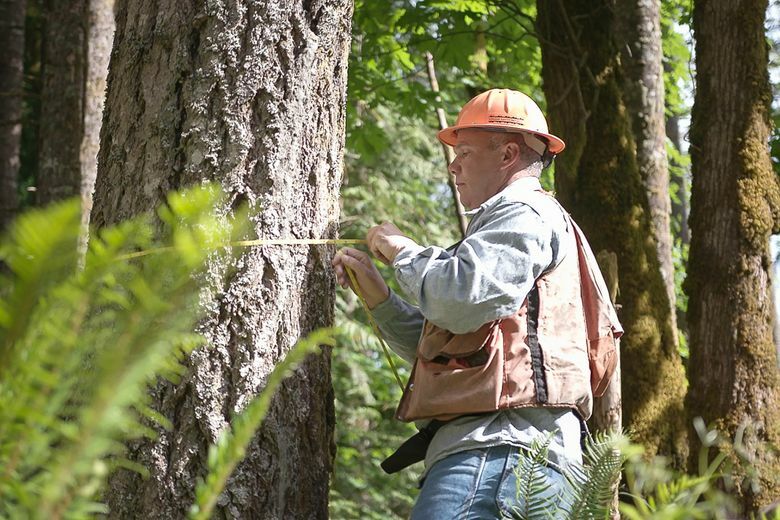 These are experts in a range of disciplines — silviculture, wildlife, soils, geology, disease, tree physiology — as well as in all aspects of forest management and harvesting.